Corporate retirement plans require special expertise to design and execute. 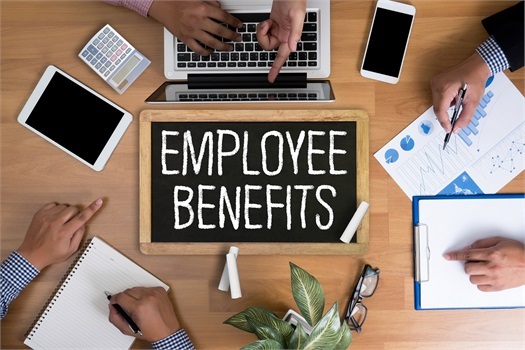 While they can be one of the most effective ways to hire and retain talent, they can also provide tax benefits to owners and key employees. Have you considered which type of plan best meets your unique needs as a company? There are a number of important Federal and State laws governing the administration of most retirement plans. Failure to comply with ERISA and/or DOL regulations can result in costly corrective actions. We make it our focus to ensure compliance with these regulations so that you can focus on what you do best. We encourage you to contact us if you haven't considered your options lately, or if you would like a second opinion regarding your current retirement program. Contact us to learn more about how you can optimize your corporate retirement plan!